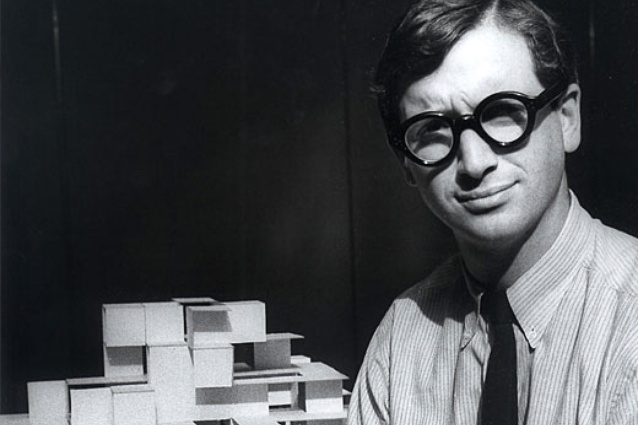 Michael Graves dies, aged 80 Archi-new - Free Dwg file Blocks Cad autocad architecture. Archi-new 3D Dwg - Free Dwg file Blocks Cad autocad architecture. 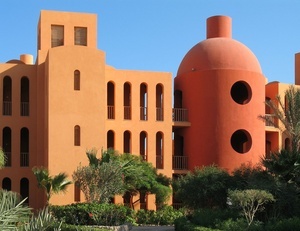 Michael Graves, a pioneering figure of postmodernist design and architecture, has died aged 80 at his home in Princeton, New Jersey, of natural causes. 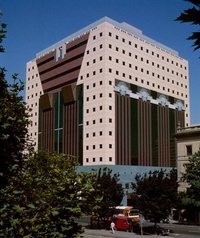 Graves was the designer of the Portland Building, Oregon, which is widely credited with being one of the first major public buildings designed in a postmodern style. It was his work designing home ware products for the likes of Alessi and Target, however, that made him a household name. Graves first came to prominence in the architecture world as one of the so-called “New York Five”, a group of architects including Richard Meier, Peter Eisenman, Charles Gwathmey and John Hejduk who the Museum of Modern Art identified in 1969 as a New York school inspired by the legacy of modernism. In the decade that followed, however, Graves rapidly distanced himself from a dogmatic approach to modernism and by 1979 had won the architectural competition for the Portland Building with a design that blended classical design motifs and modern building techniques. Graves achieved fame in the 1980s, however, not for his architecture so much as his product design for Alessi and Target. 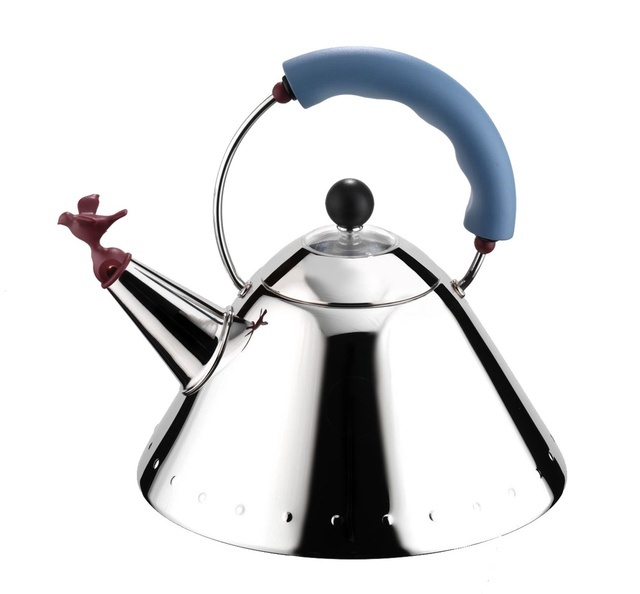 His most widely recognised work is arguably his singing bird tea kettle for Alessi. Released in 1985, the tea kettle became one of the company’s best-selling products of all time. Tributes have flowed for Graves in publications around the world since his death on 12 March. A selection of these can be found below.